to Sandra@drjohnm.com and she will contact you. Thank you for visiting us at our website! 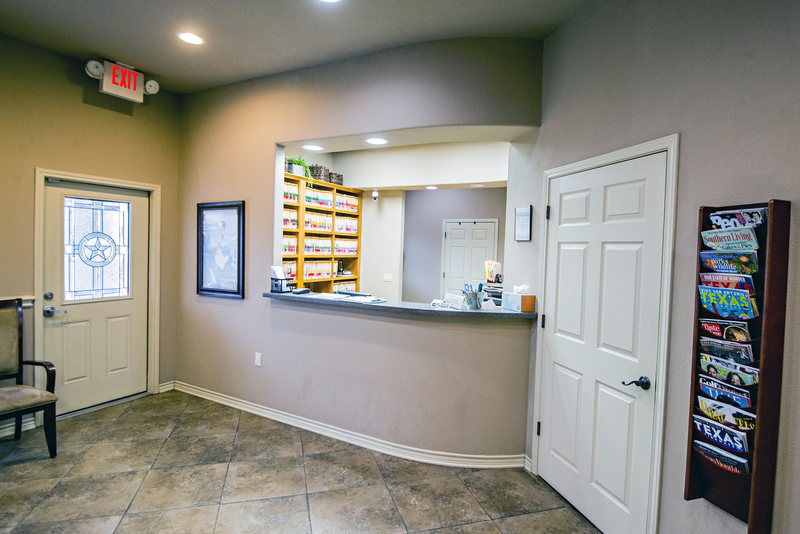 The mission of our practice is to provide you, the patient, with compassion and friendly care. Each member of our staff strives to make you feel comfortable and welcomed. 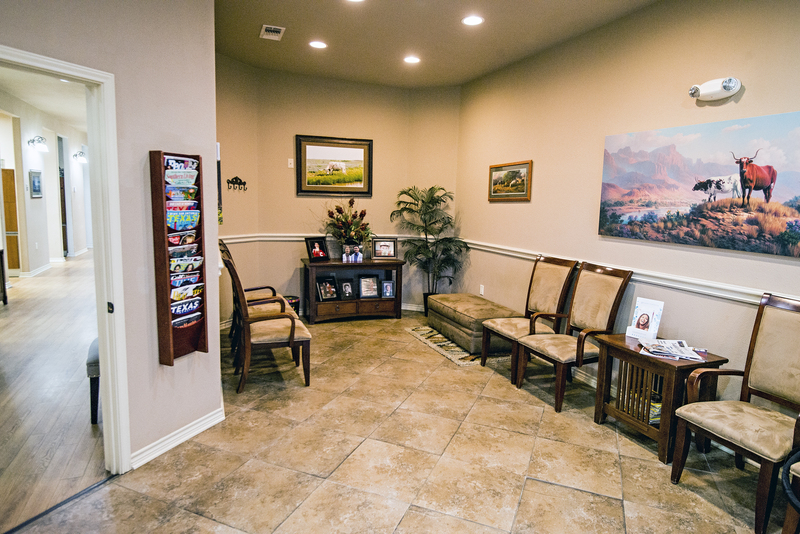 We are dedicated to making your visit with us as pleasant as possible. giving our patients ample time with their hygienists and with Dr. Moczygemba. 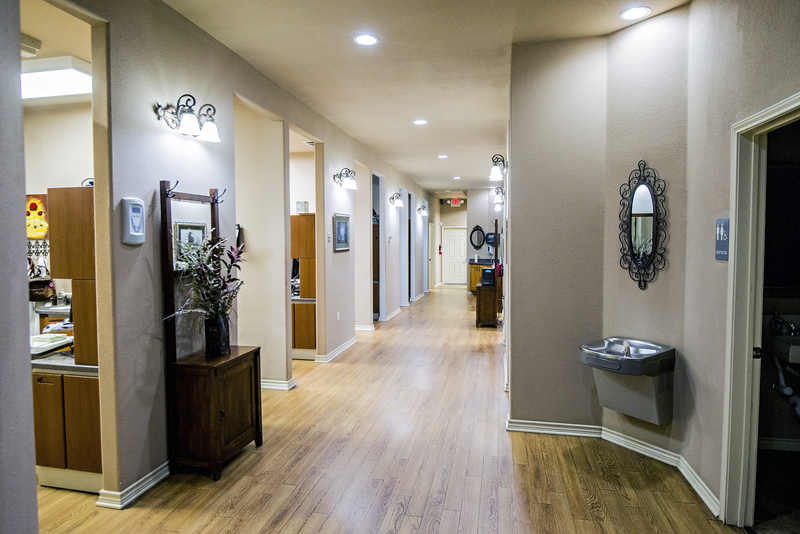 We are here to help you step by step in achieving your dental goals. call so we can research your dental benefits and verify what those benefits are. We do not accept HMOs. when you leave our office. keeping them in our dental family. We continue to drive a distance to ‘our’ dentist because we are always given great treatment and great service. 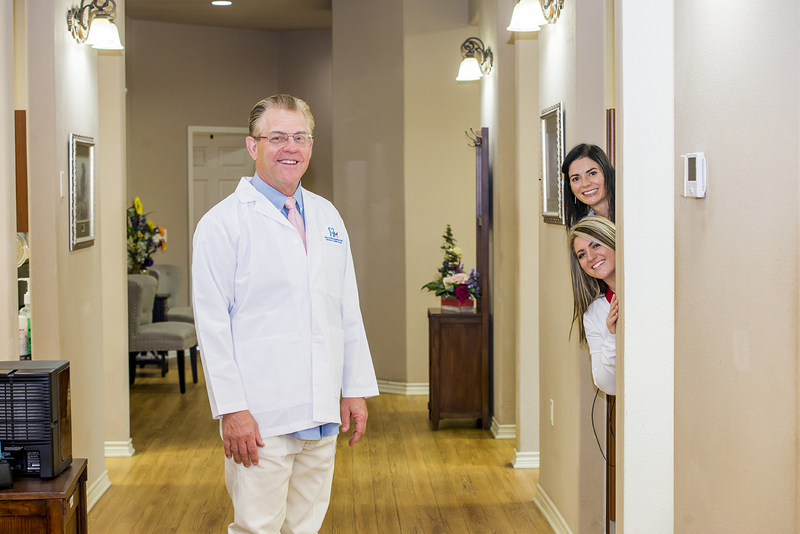 The dentist, his hygienist and all the staff are most friendly and competent. 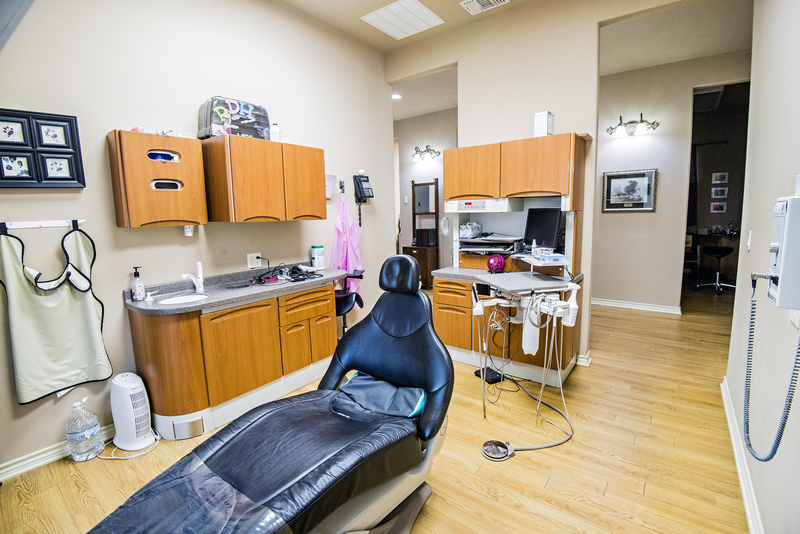 Very knowledgeable and thorough hygienists, pleasant staff and an excellent dentist makes for and overall positive experience. Michelle is wonderful as usual. She knows I get nervous at the dentist and kept me calm. Was gentle with me and got my teeth all cleaned up. Also helped me to realize where I need to pay more attention to my regular brushing and emphasized flossing. P.S. I tell all my friends and people that are looking for a dentist about Dr M.
My visits are always pleasant and the service is great if a problem comes up it is taken care of efficiently.